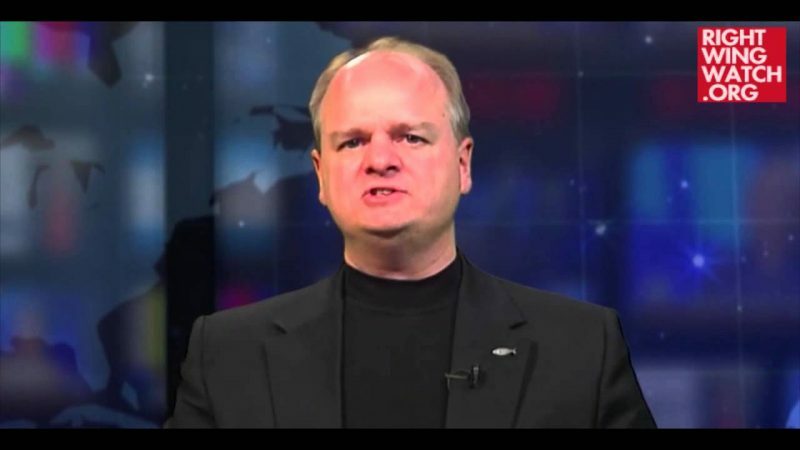 Back in 2014, Religious Right activist Gordon Klingenschmitt won a seat in the Colorado state legislature, despite a long history of saying truly outrageous things. Predictably, his time in office was marked by controversy and, at one point, he was even stripped of a committee assignment after saying that a brutal attack on a pregnant woman in the state was the result of “the curse of God upon America” for allowing legal abortion. Republicans in Colorado’s conservative megahub have new leadership electing Colorado Springs business entrepreneur and self-described political outsider Trevor Dierdorff and his slate Saturday to the top posts in the El Paso County GOP. The county party’s Central Committee overwhelmingly voted for Dierdorff as their new chair over Lana Fore, a former state party secretary, and Charlie Ehler, a longtime local GOP activist. Josh Hosler – also a relative newcomer to politics who lost a GOP primary bid in House District 15 in northern Colorado Springs last June – was elected vice chair by a wide margin, as well. 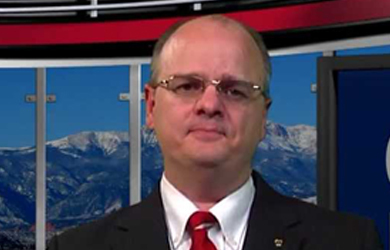 Hosler defeated Anita Miller and former Colorado Springs state Rep. Gordon Klingenschmitt, the pot-stirring televangelist known for making national headlines with his controversial comments. Prior to the vote, Klingenschmitt sent out an email complaining that Hosler was supposedly planning on bringing in Capt. 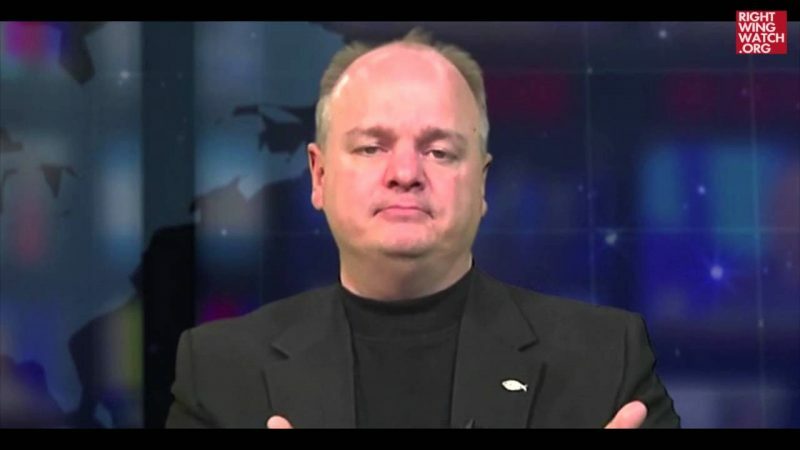 Norm Holcomb—who was Klingenschmitt’s commanding officer when he was court martialed by the Navy back in 2006 for insubordination and who has been an open critic of Klingenschmitt’s attempts to portray himself as a victim of anti-Christian persecution—to speak against him during the GOP meeting. I am told that tomorrow 11 Feb at Coronado High School my opponent Josh Hosler has hired a former Naval Officer to come defame me publicly during speeches at the Republican meeting. I did pray in Jesus’ name in uniform. 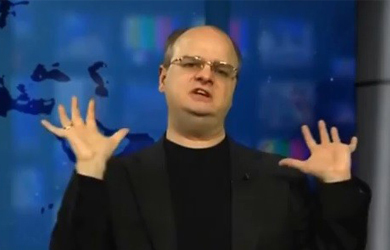 And I was punished … [W]hy does one liberal anti-Jesus former Chaplain, who told me to deny Christ, and still hounds me today, and attacks me for exercising MY FIRST-AMENDMENT RIGHT TO PRAY IN JESUS’ NAME? And why does Josh Hosler plan to stand with Holcomb against my religious freedom?